 Lyme disease is a very dangerous bacterial infection, most commonly transmitted through tick bites. 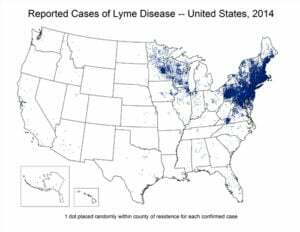 The ticks that transmit Lyme disease can occasionally transmit other tickborne diseases as well. 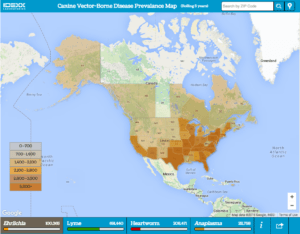 They are responsible for at least ten different known diseases in the U.S., including Rocky Mountain spotted fever, babesiosis, and more recently, anaplasmosis and ehrlichiosis. 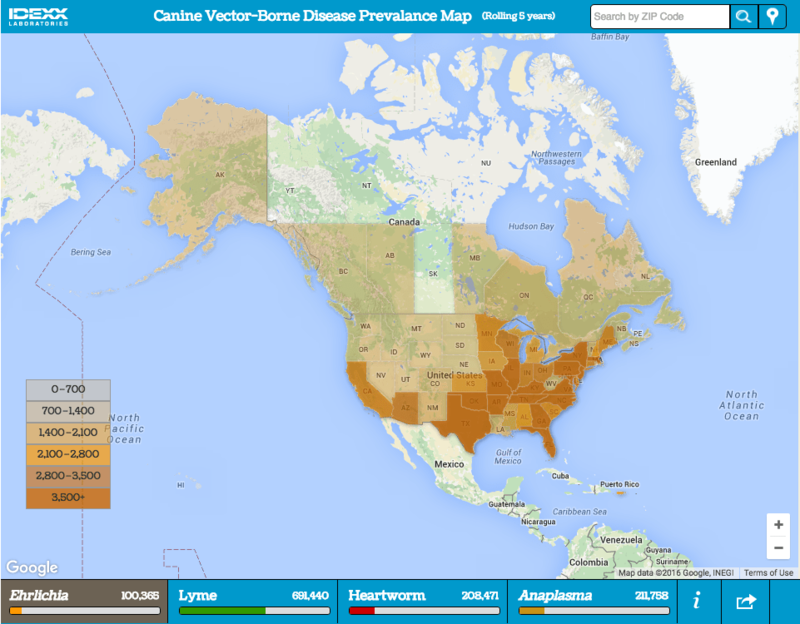 Blacklegged ticks, also known as deer ticks, transmit the bacterium Borrelia burgdorferi to humans through the bite. If left untreated, infection can spread to joints, the heart, and the nervous system. Lyme disease affects people of all ages, but is most common in children, older adults and others such as firefighters and park rangers who spend time in outdoor activities and have higher exposure to ticks. Ticks are parasites that feed by latching onto an animal host, imbedding their mouthparts into the host’s skin and sucking its blood. Once a tick has attached, if undisturbed it may feed for several days. The longer it stays attached, the more likely it will transmit Lyme and other pathogens into your bloodstream. Tick bites are painless and unnoticeable. The first signs of infection are generalized fever-like symptoms such as chills and aches. Lyme disease is a multisystem inflammatory disease, which will then spread to joints, nervous system and other organ systems. 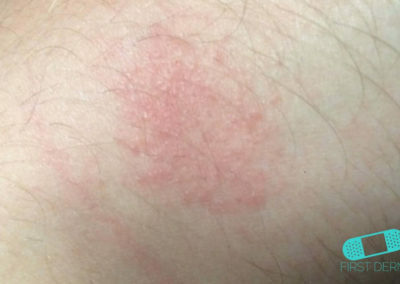 Additionally, an Erythema migrans rash may present with its characteristic “bull’s eye” pattern, which is a red dot with a red circle surrounding it. 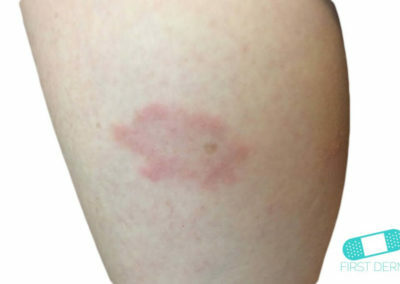 It occurs in 70 to 80 percent of infected patients and begins at the bite after 7 days on average. 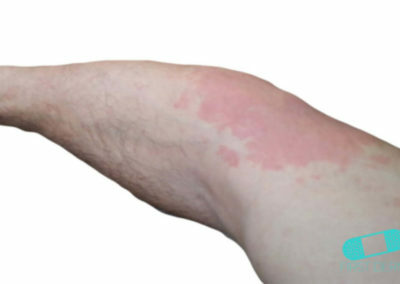 The rash then expands gradually over a period of days reaching up to 12 inches or more (30 cm) across. 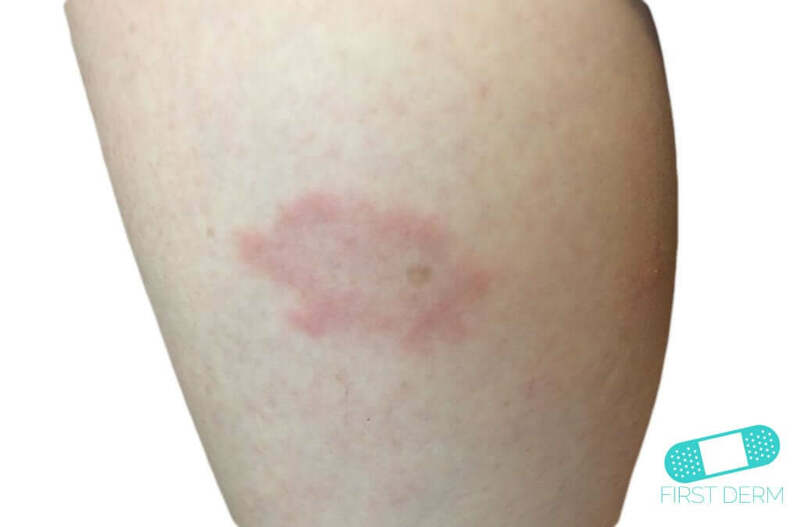 It can appear anywhere on the skin and may feel warm to touch. 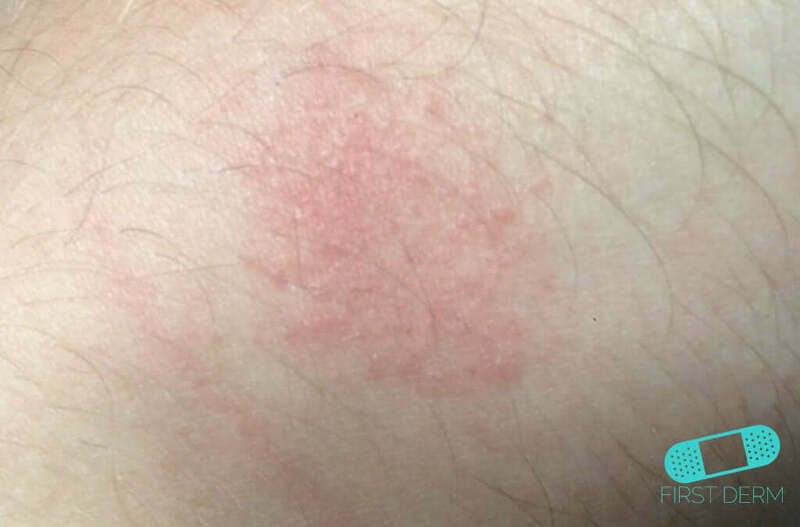 The rash is rarely itchy or painful. 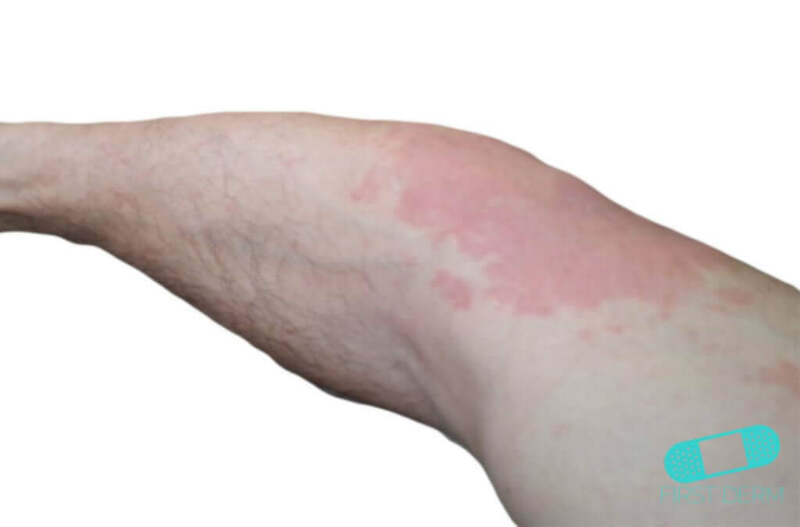 Similar rashes will continue to appear in other parts of the body if left untreated. Steps to prevent Lyme disease include using insect repellent, removing ticks promptly, applying pesticides, and reducing tick habitat. Dispose of a live tick by submerging it in alcohol, placing it in a sealed bag/container, wrapping it tightly in tape, or flushing it down the toilet. Never crush a tick with your fingers. If left untreated, more serious complications such as arthritis may present. A doctor should be consulted immediately for treatment in the event of Lyme disease contraction. Most cases of Lyme disease can be treated successfully with a few weeks of antibiotics.